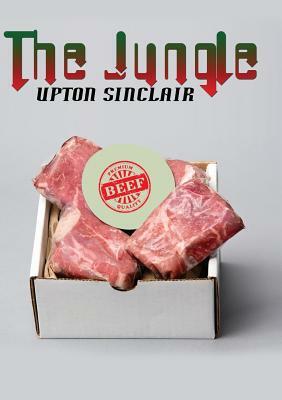 Upton Sinclair's The Jungle is one of the most famous and widely read books in America during the 20th century. In addition to being considered a classic, its description of slaughterhouses helped bring about the establishment of FDA regulations for the way meat is processed and handled. Sinclair hoped his book would spark a social revolution; instead it inspired the Pure Food and Drug Act, and thereby made America's food supply immeasurably safer. "Perhaps you will be surprised to be told that I failed in my purpose....I wished to frighten the country by a picture of what its industrial masters were doing to their victims; entirely by chance I had stumbled on another discovery - what they were doing to the meat-supply of the civilized world. In other words, I aimed at the public's heart, and by accident I hit it in the stomach."